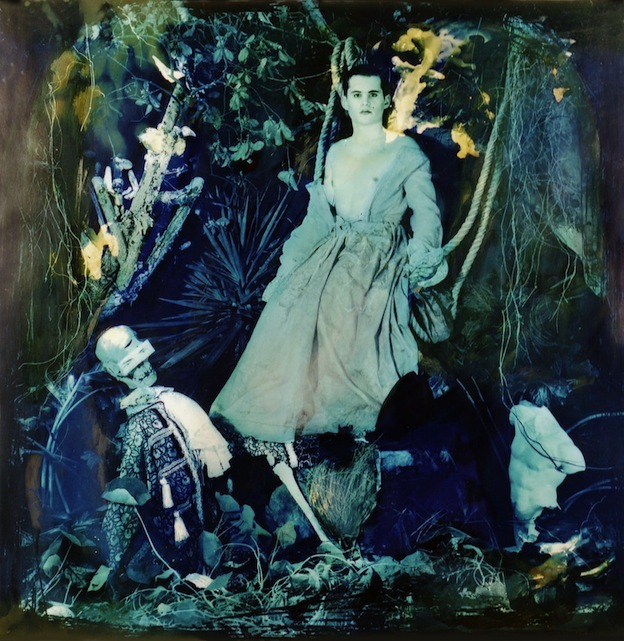 "Apotheosis," 1995, c-print, 12x11 in. "Ave," 1995, c-print, 21.5x17.75 in. "End of Summer," 1995, c-print, 21.5x17.75 in. "Lady Waiting," 1995, c-print, 21.5x17.75 in. 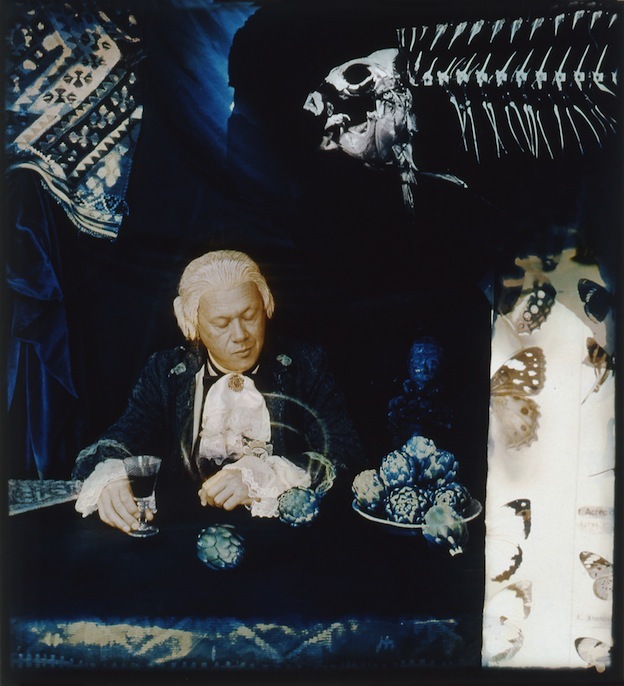 "Natural History," 1995, c-print, 21.5x17.75 in. "On the Road to Ephesus," 1995, c-print, 18x18 in. 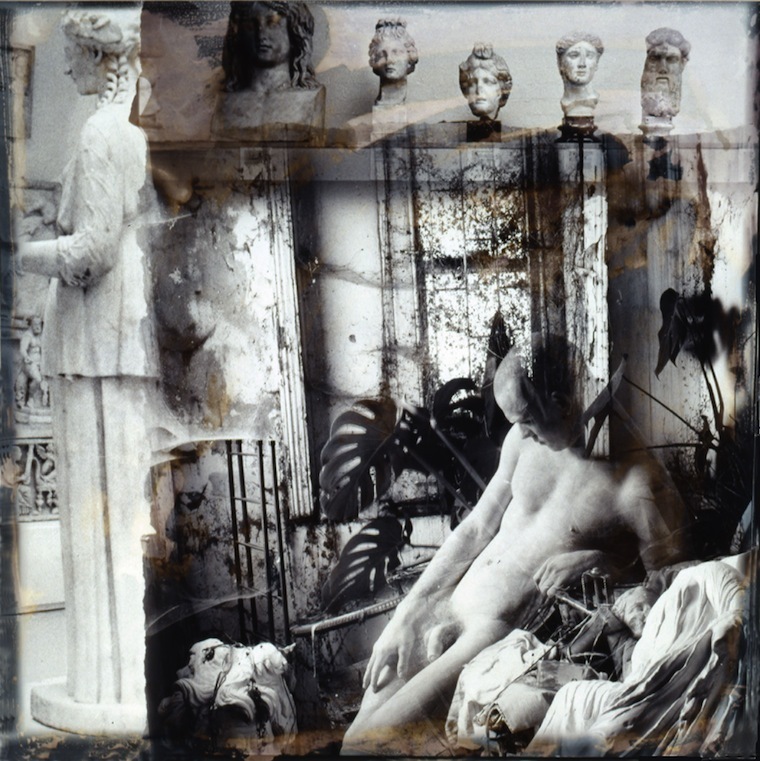 "Sphinx and Angel," 1995, c-print, 13x11 in. 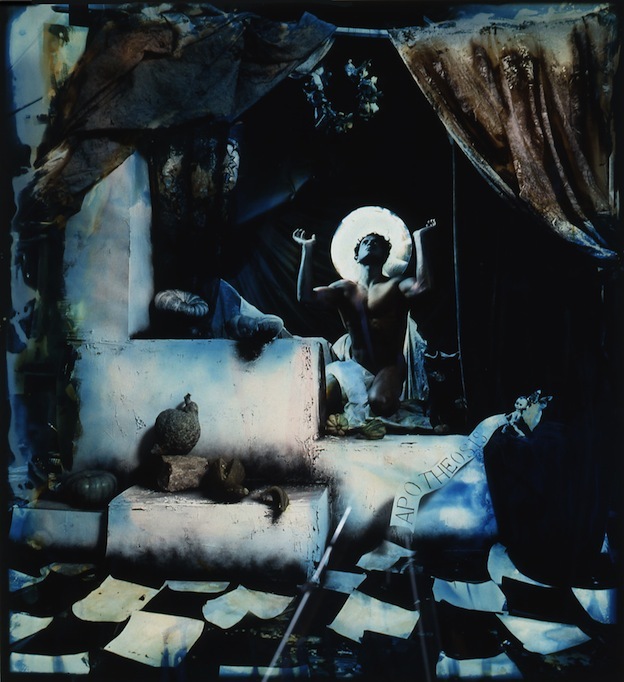 "Stargazers," 1995, c-print, 22x18 in. 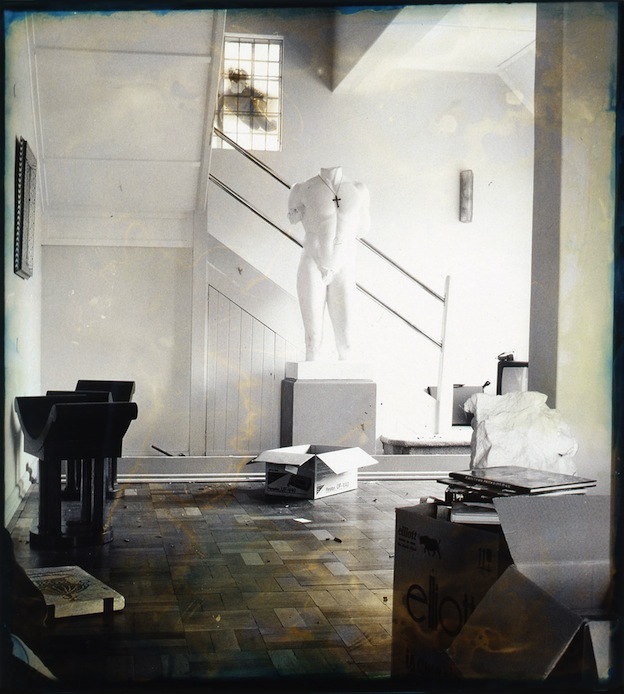 "Storeroom," 1995, c-print, 19.5x18 in. 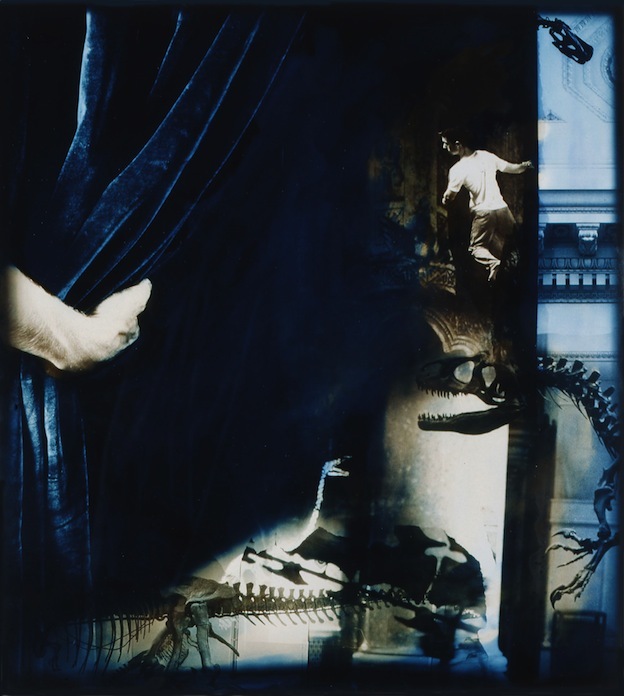 "The Connoisseur," 1995, c-print, 21.5x18 in. 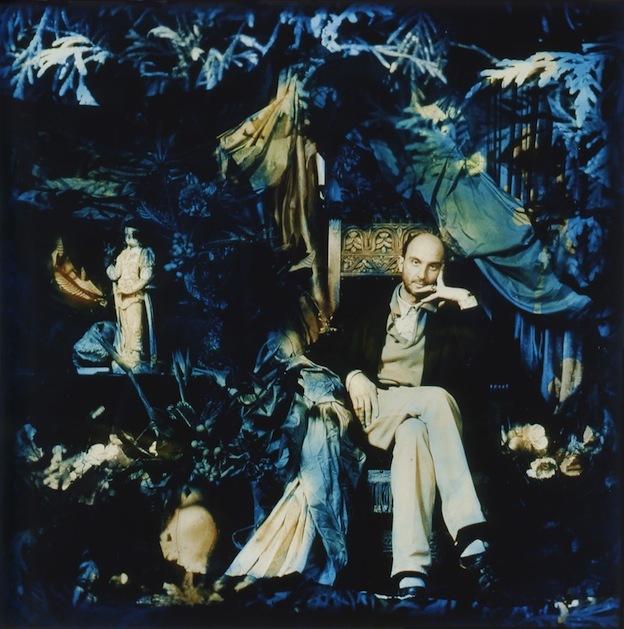 "The Curator," 1995, c-print, 19x18 in. "The Swing," 1995, c-print, 10.5x10 in. "The Tourist," 1995, c-print, 22x18 in.